Landmark Solaris® Platinum is a designer cool roof asphalt shingle that is ideal for climates and locations where solar heat is a challenge. 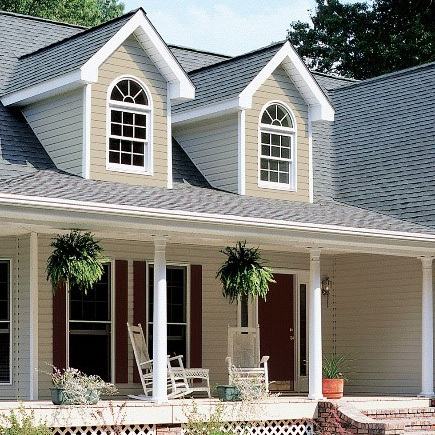 Its wood shake-inspired design features reflective shingle granule colors that offer a solar reflectance value of more than 40 percent, easily outperforming traditional roofing shingle colors. 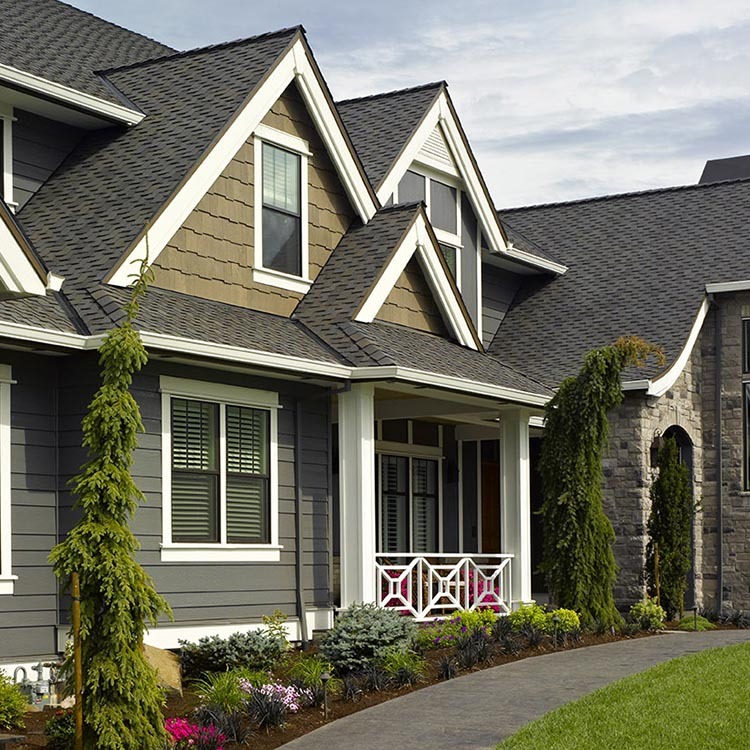 Backed by CertainTeed’s industry-leading warranty, and independently tested as meeting the toughest quality standard for its class, Landmark Solaris Platinum shingles provide the peace of mind that your roof will stand strong against the elements for years to come. Landmark Solaris Platinum shingles are rated by the Cool Roofing Rating Council (CRRC) and can be used to comply with the 2016 California Title 24 Part 6 Cool Roof Requirements. They may also qualify for credits/points in LEED®, NAHB® and other "green" programs. In addition, each color meets ENERGY STAR® standards for solar reflectance and thermal emissivity. CertainTeed warrants that its shingles will be free from manufacturing defects and provides the extra assurance of SureStart™ protection. Below are highlights of the warranty for Landmark Solaris® PLATINUM. See CertainTeed's Asphalt Shingle Products Limited Warranty document for specific warranty details regarding this product. 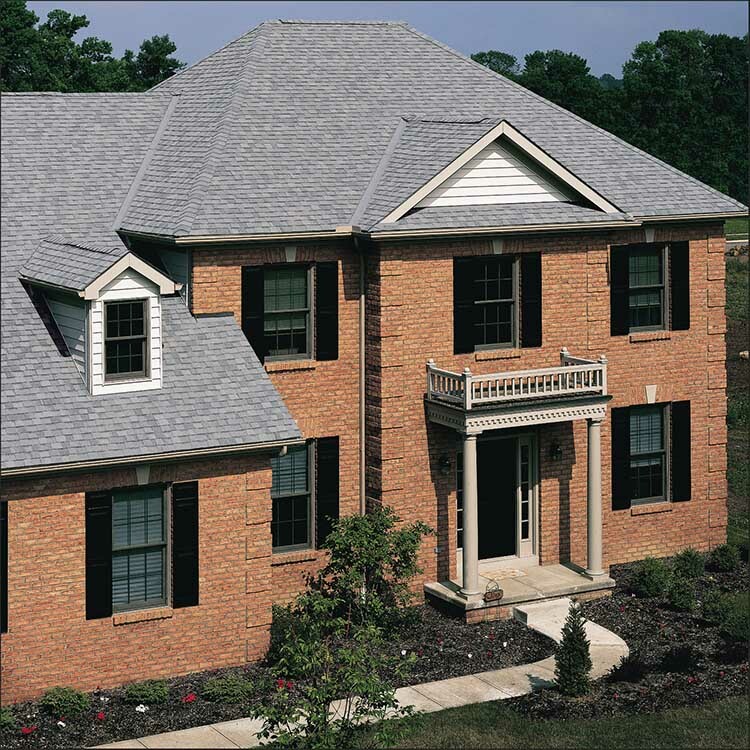 Landmark® PLATINUM asphalt roofing shingles are available for Export. Please review the related Export documents for additional information.